Hey y'all and welcome to another WHW! 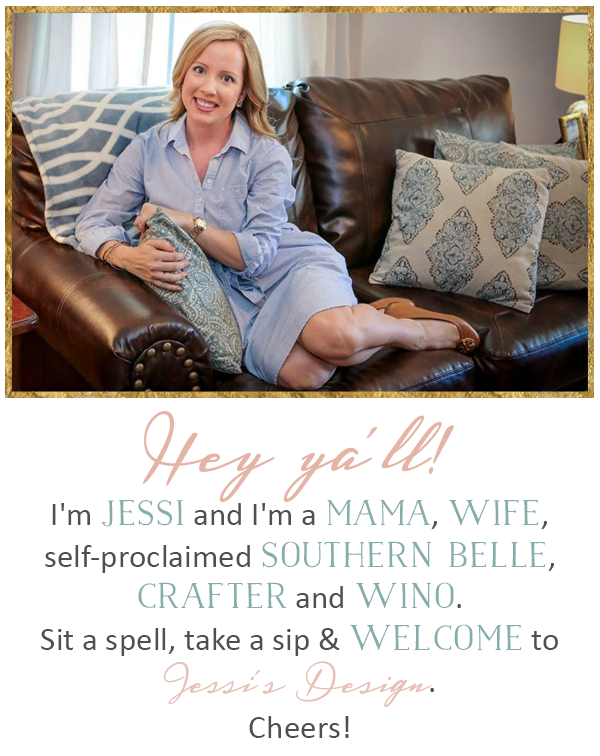 Join in with Jen or myself so we can see what's going on with you currently. Today I'm sharing (lucky number) 7 design tips that are tried and true and I absolutely swear by. This was such a fun post to write and I also decided to track down an example of each so y'all can see what I mean. There are so many great tips out there to follow but these just happen to be my favorite. With that said, feel free to drop your favorite design style quotes or advice in the comments. I can't wait to read what y'all have to say! Love the art advice! Scrapbook paper is also a really great alternative that is super budget friendly, too! These are such great tips! Some I didn't know! There's so many but I just love these! These are awesome tips, lady! Thanks for sharing. These are some great tips!! I really like the idea for the wall art. These tips are fantastic!! Never thought about some of them! I love all of these tips! Ive seen one for curtains about them coming to the floor but not hanging them from the ceiling (well close to the ceiling). Thanks for hosting this linkup! This is my first time (i think!) visiting your blog! We just bought a new house, so these decorating tips were super helpful -- I especially like the one about lining your curtains with the same fabric! Seriously, never thought of that before but it's so important! Such great tips! 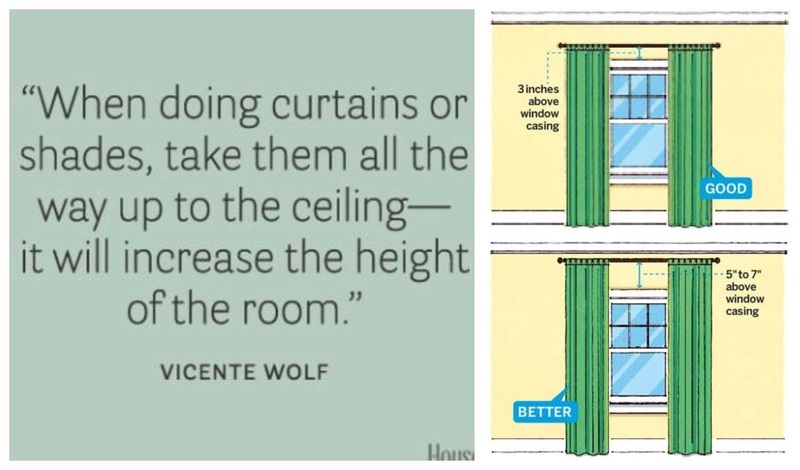 My tried-and-true one is about the curtains. It brings SO much more height to the room! These are all such good tips! I have been loving watching the progress on the house!